13U finish 4-1 in Anaheim 14U division! 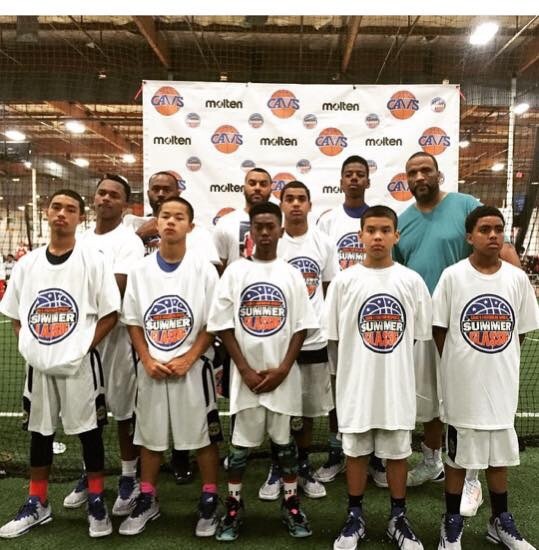 Give it up to Coach Tavio and Ed’s squad for their impressive 4-1 record in the 14U division in Anaheim the weekend of May 30-31, 2015. Impressive is the key word. We have a young squad with another strong showing to add fire to the argument they should be ranked higher than #11 according to WCE. Only time will tell where they rank. Even more importantly, these guys keep improving with each tournament and are more prepared to take on Portland and SoCal in the summer 2015! Congrats to coaches, parents and players! !